This ring–I mean, flower–glows with a cool kind of beautiful danger. 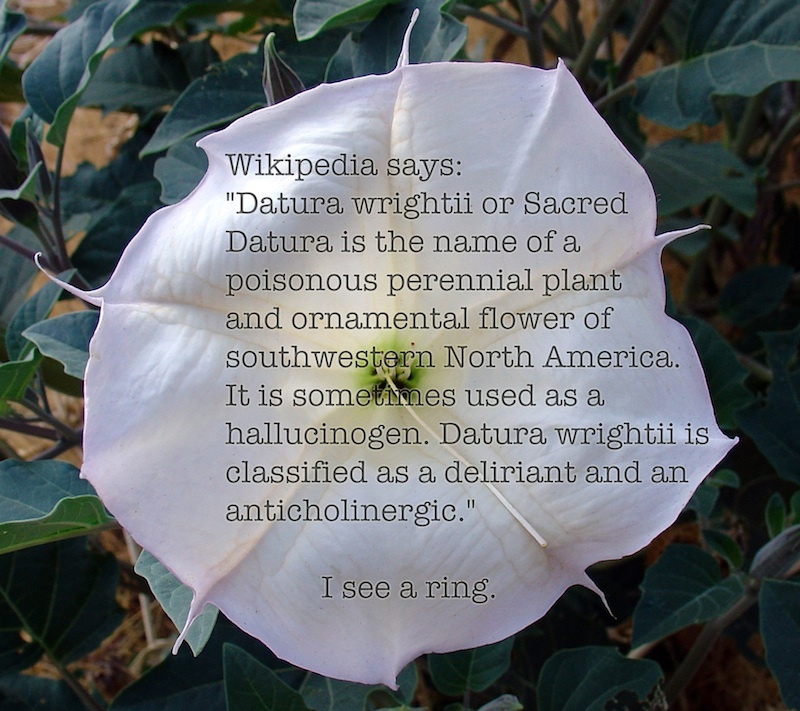 It’s proper Latin name is Datura wrightii, and it’s classified as a poisonous, hallucinogenic plant, found in Texas, Arizona–the whole southwest. I like the juxtaposition of its frail, luminous hue and those spikes that drive out of its center. That’s why it would make such a great ring. To my way of thinking. But I wouldn’t listen to Pink Floyd while designing it. Nick Cave, maybe, or the latest of Tom Waits’ stuff. Click here to follow me, if you want, on Instagram. 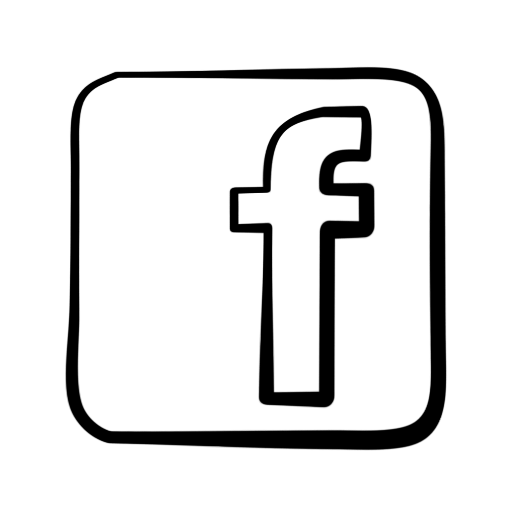 « Older Post Water Molecule Makes J. Rudy Lewis Think About a Ring	» Newer Post Calcareous phytoplankton? J Rudy Lewis Loves It, in Part, Because It Has an Exoskeleton.